release date july 18, 2014. pre-order a signed copy now and receive free shipping! Codependency is a strange word. The prefix “co” usually describes two or more components that exist in relationship to one another. And perhaps this word once made more sense when it described the relationship between an addict and her partner. But that was in the 1980’s and this is now. 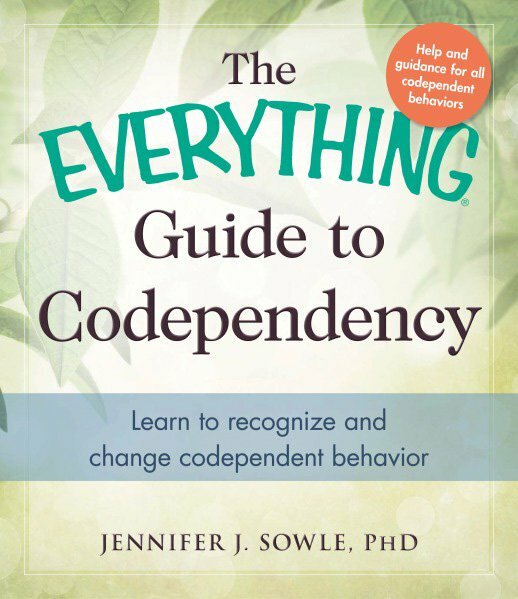 This book explains the concept of Codependency in all its forms. You will discover that Codependency can exist in your mind, as a part of your identity, without “co-depending” with anyone. And when codependent relationships are analyzed, it means almost all relationships, not just alcoholic ones. If you went out on the street right now and asked ten people the meaning of Codependency, they would likely have ten different answers, or they would have no answer at all! Codependency is one of those terms that everybody uses but few understand. Codependency is obviously not a flash in the pan; it has endured beyond the fad and fashion of its time. It has cracked out of the shell of addiction; and something new has hatched, something that undoubtedly touches you. When you’re finished reading this book, you will know more about Codependency than 99 percent of the population. Quite frankly, you will see your family, spouse, friends, and coworkers, hiding in these pages. And odds are extremely high you will see yourself! But don’t worry, the book will teach you about Codependency; and you could even diagnose yourself with it, but you won’t be left stuck in it. You will become aware of some of the important ways you’ll change and move beyond Codependency. Try to identify the shoulds that keep you from setting healthy boundaries for yourself. Measure your level of resentment. Resentment comes from doing what you don’t want to do, agreeing when you don’t mean it, or expecting things from another without telling them. Make sure your responses are not intended to control or manipulate another. Take a look at your anger patterns. Do you get angry and defensive when others try to discuss a problem they have with you? When you think you’re being criticized, notice your responses. Do you react by being defensive, devastated, angry, crushed, incredulous, blaming, hostile, too fragile to handle it, etc.? When you’re asked for your opinion, don’t immediately react. Take time to look inside for it, then share. Respect others by allowing them to take responsibility for their own lives. Identify what you have control over, and act on it. Let go of what you do not have control over. Look at your current relationships and make sure you’re being authentic. Speak your own truth without fear of another’s judgment or reaction. Look back at your family and see if you can identify codependent patterns there. This could help you become aware of your own unconscious patterns.